Legendcraft boats are available at a dealer near you. Step 1. 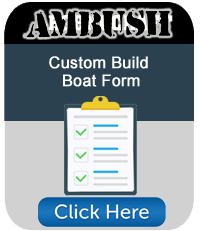 Select the boat form below and start building your customer boat. Step 2. 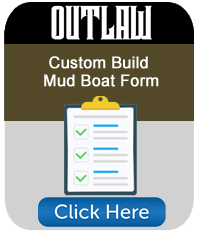 Email your copy of the form to your dealer for pricing, they will place the order. Step 3. 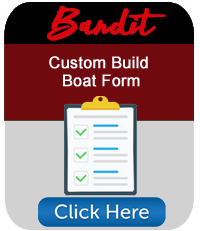 Pick up your new Legendcraft custom boat from the dealer. 1413 NW Polk City Dr. If you are interested in becoming a Legendcraft Dealer, contact us.